I love books. I love music. 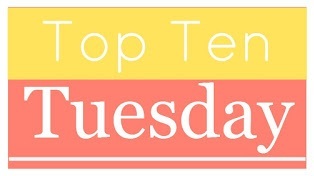 So you’ll excuse the narcissism if I say that I feel like this week’s Top Ten Tuesday topic (hosted by The Broke and the Bookish) was tailor-made for me! This week it’s all about music and books that go together—books that could have theme songs, songs that should become books, etc. Obviously I could go on and on about my favorite books and favorite songs but here are ten that really fit together perfectly (at least in my mind). Consider this the book that restored my faith in YA. It was almost a five-star book but I ended up deducting half a star; I’ll explain at the end why I’m taking off half a star. I initially added this book to my TBR list because so many of my fellow GR readers were giving it the thumbs up and dropping phrases like “teen hackers” and “space zombies”, which, let’s be real, sounded kind of cool. But it wasn’t exactly a book I prioritized, even after I got approved for an ARC from NetGalley. The ARC sat untouched and while I meant to get around to reading it, for some reason, this book just didn’t jump out at me as a “must read very soon” type of title. I think it’s mostly because of the blurb, which does not do this book justice. It sounds like basically every YA adventure/romance blurb on the back of every much-hyped YA book ever. In other words…snoozefest. But then my husband bought me a copy for Christmas and so I finally sat down to see what the hype was all about. And boy, am I glad I did. I’m beginning to think that maybe autobiographies are just not my cup of tea. I’ve read a few in the past year and haven’t enjoyed any of them that much. I think it’s partly that I’m just not a huge “fan” of very many celebrities and I don’t care that much about their life stories, so it makes it a little hard to get into their autobiographies. For Neil Patrick Harris in particular, I know very little about him or his career–I actually know him better from Harold and Kumar than from How I Met Your Mother or Doogie Howser–so while many of the career anecdotes are amusing, they just don’t mean much to me. And to be honest, if you don’t know a lot about a celebrity, reading about their personal life is kind of a snooze. It’s like sitting next to a stranger on a bus while they show you pictures of their kids. You try not to be rude and yawn, but the whole time you’re thinking, I don’t know you or any of these people. I don’t really want to hear another anecdote about your family vacation! I think if you were a fan of Neil and his work then you’d like this book much better. The Choose Your Own Adventure-style format is fun and some of the stories are funny. The book overall was just not really my taste, I ended up skimming parts of it because I wasn’t that interested. 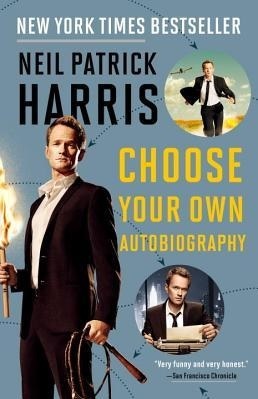 Choose Your Own Autobiography, by Neil Patrick Harris (paperback, 304 pages). 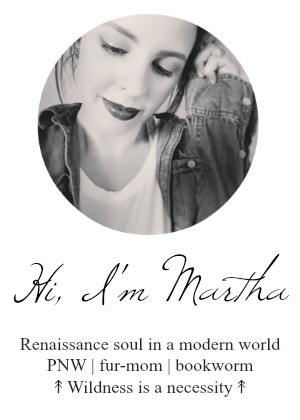 Genre: nonfiction, memoir, humor. Two out of five stars. Mr. Darcy, Vampyre, by Amanda Grange. What if Elizabeth Bennett’s beloved wasn’t quite the dashing gentleman she imagined him to be? Phoenix Rising (The Ministry of Peculiar Occurrences #1), by Pip Ballantine and Tee Morris. Corsets, check. Feisty heroines, check. Unabashed fun, check. 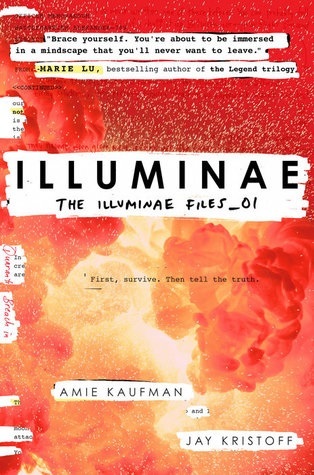 Illuminae, by Amie Kaufman and Jay Kristoff. Not gonna lie, the ending wasn’t as tear-jerking as I hoped. But this was still an awesome book about (get ready) rage zombies in outer space. The Zombie Survival Guide, by Max Brooks. You didn’t think this would not be on the list, did you? Death Comes to Pemberley, by P.D. James. 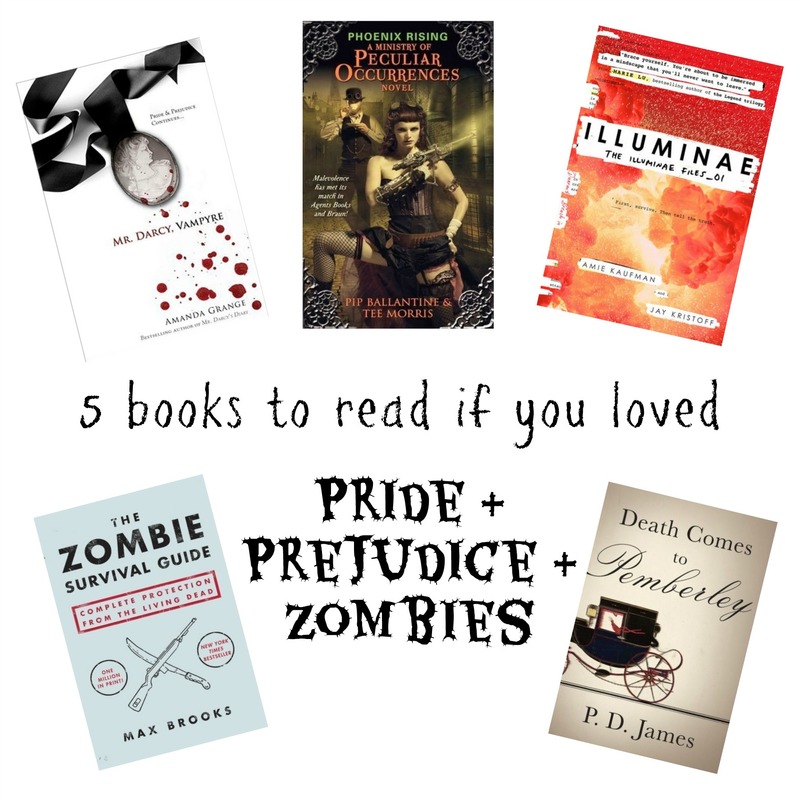 Not of the undead kind, unfortunately—just regular murder—but this is still a fun re-imagining of life with the Darcys. Also a PBS miniseries, if you’d rather watch it than read it.